‘Creating Tomorrow’s Leaders, by Empowering Today’s Youth’ is the war cry of one of the biggest youth conferences in Borneo, and this year it’s theme is ‘Pursuing Your Passion.’ BYLC is back, only this time, it shifts its attention to empowering delegates with the knowledge on how to monetize their dreams. BYLC 2017 takes place in Kuching, Sarawak from the 13th of September 2017 to the 16th of September 2017. To suit the theme, conference organisers have revised their approach, placing more emphasis on application and engagement, and ensuring that their speakers come from diverse backgrounds. 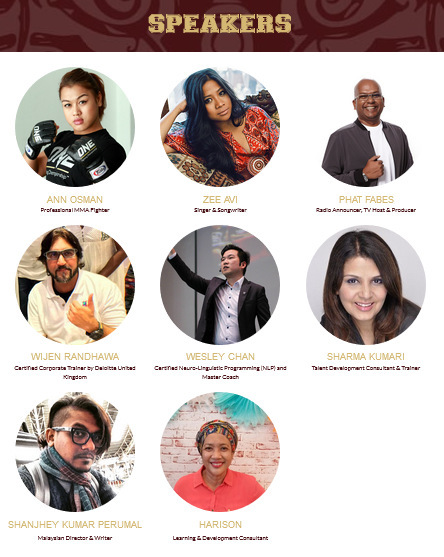 The star-studded speaker panel includes, Zee Avi, Malaysian Singer and Songwriter, Ann “Athena” Osman, Professional MMA Fighter, Phat Fabes, Radio DJ and TV Host, and Shanjhey Kumar Perumal, Award Winning Film Maker. To enhance the learning experience, the conference has also employed the expertise of Wesley Chan, Certified Neuro-Linguistic Programming (NLP) and Master Coach, Wijen Randhawa, Certified Corporate Trainer by Deloitte United Kingdom, Sharma Kumari, Talent Development Consultant & Trainer, and Harrison Yusof, Learning & Development Consultant. This is a year of ‘firsts’ for BYLC, as it is the first time the conference is being supported by the Ministry of Youth and Sports Malaysia, and partnering with Leaderonomics, a renowned Malaysian Training Provider. Although the conference has built a reputation in 19 countries worldwide, conference organisers aim to add to this list by engaging with international organisations such as MUNPlanet.com, a global network of conference seeking individuals to boost their foreign participation. Among other notable changes is the conference shifting its base to Kuching, Sarawak. As with previous years, the conference agenda will include outings purposed to showcase Sarawak’s many tourist attractions. The change came about as conference organisers wanted to introduce other parts of Sarawak to the world and to benefit various communities within Sarawak. 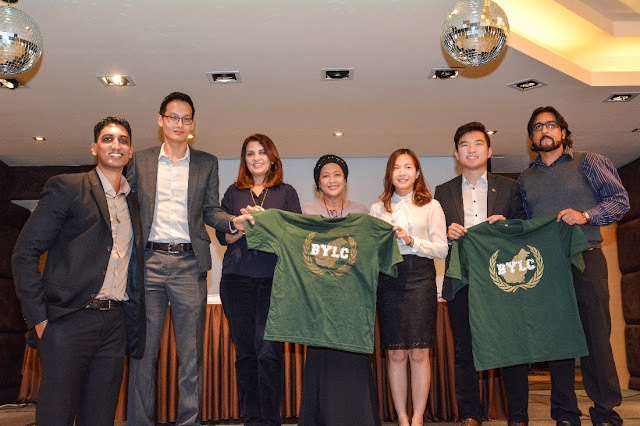 As Malaysia moves towards creating more entrepreneurs among its youth, BYLC aims to compliment this noble ambition, by prodding its delegates to look at their ambitions as more than just hobbies, instead, to pursue them with conviction. BYLC 2017 is organized by Phoenix PR and is made possible thanks to the support of its partners that include, Leaderonomics, Ministry of Youth and Sports Malaysia and Sarawak Convention Bureau. 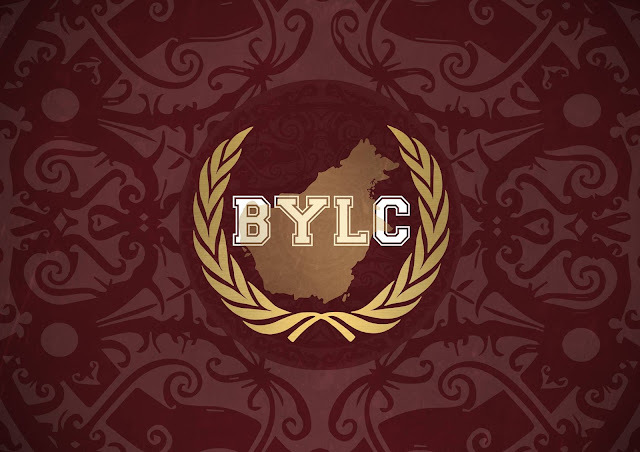 For more information on the Borneo Youth Leadership Conference, please visit its official website at www.bylc.global, or its official Facebook page at https://www.facebook.com/BorneoYouthLeadershipConference/. Get in touch with the team at vinodh@phoenixpr.co should you have any queries.